You can also get up to $100 off last year's 9.7-inch iPad. 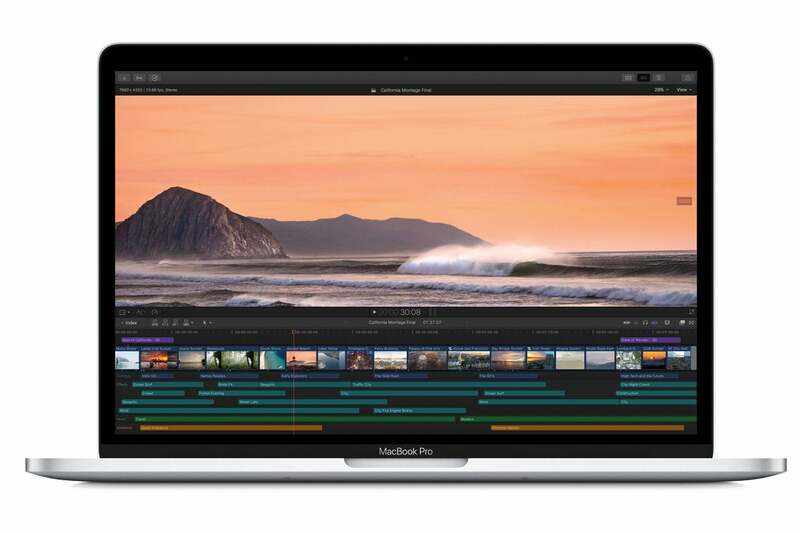 Best Buy is having another one of its impressive one-day sales today, and among the smaller offerings you’ll find a few great deals on the latest 13-inch MacBook Pro without the Touch Bar and last year’s 9.7-inch iPad. The MacBook Pro deal is the most impressive as it lets you knock off either $250 or $265 off the list price, while the iPad deal falls in line with some of the steep discounts we’ve been seeing since the 2018 iPad launched. For the 13-inch MacBook Pro, here’s what we’re looking at for discounts. Each of the four laptops listed here comes with a 2.3GHz Intel Core i5 processor and 8GB of RAM, so the only real difference between them is the storage size. If you’re a student, you can get an additional discount on all these models, which in the case of the 128GB model would bring the price down from $1,299.99 to $999.99. If you want a bit more power, you can also pick up the 13-inch space gray MacBook Pro with a 2.5GHz Intel Core i7 chip, 512GB of SSD storage, and 16GB of RAM for $1,999.99, down from $2,199.99. Toss in the student pricing, and you can get it for just $1,949.99. The $80 discount on the 32GB fifth-generation iPad with Wi-Fi isn’t entirely out of the ordinary these days; in fact, just yesterday I wrote that Walmart was offering the same model for the same price. All the same, it remains a good deal if you’re looking for an awesome price on an awesome tablet and you can’t ever see yourself using the Apple Pencil (which, outside the Pro models, is only supported on this year’s 9.7-inch iPad). Again, these deals only last for today, so if any of this interests you, hop on them before they're gone!